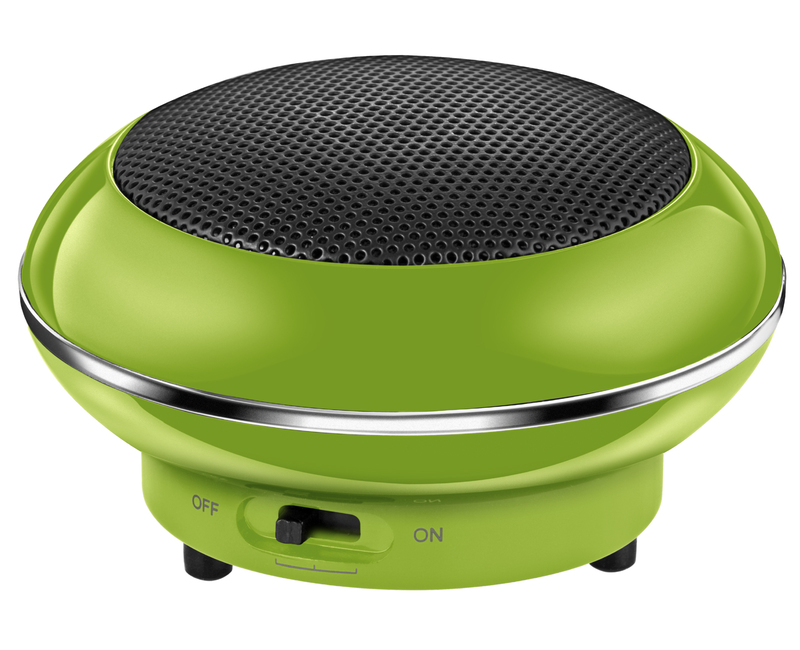 And the built in rechargeable lithium ion battery gives you hours of audio listening pleasure. "The mid-range was full-filling and the highs were sharp and clear. 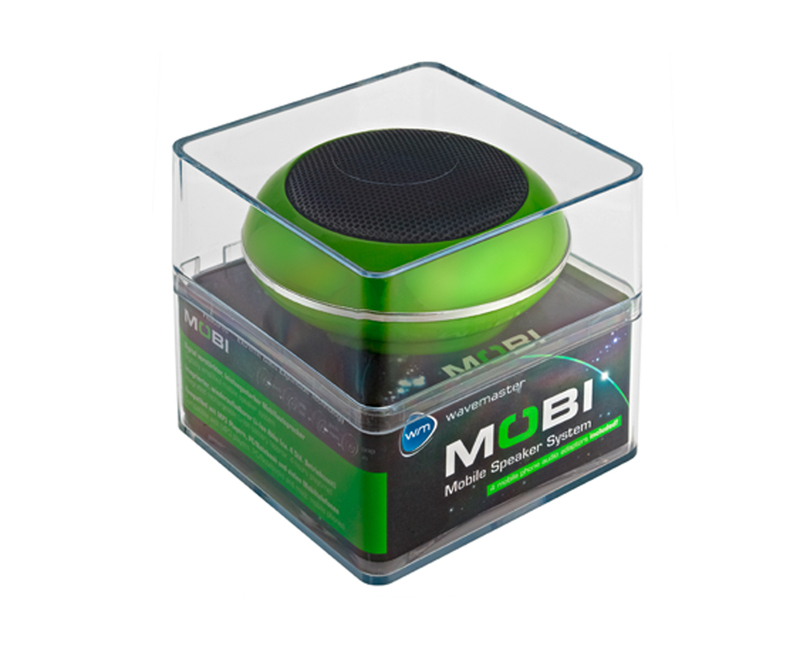 Speaker volume was pretty loud and the playback duration was nearly 10 hours, which I liked...You do get good acoustic performance with a 360° sound field...All-in-all, I think the Wavemaster MOBI Portable Speaker System by HIS is a decent product. 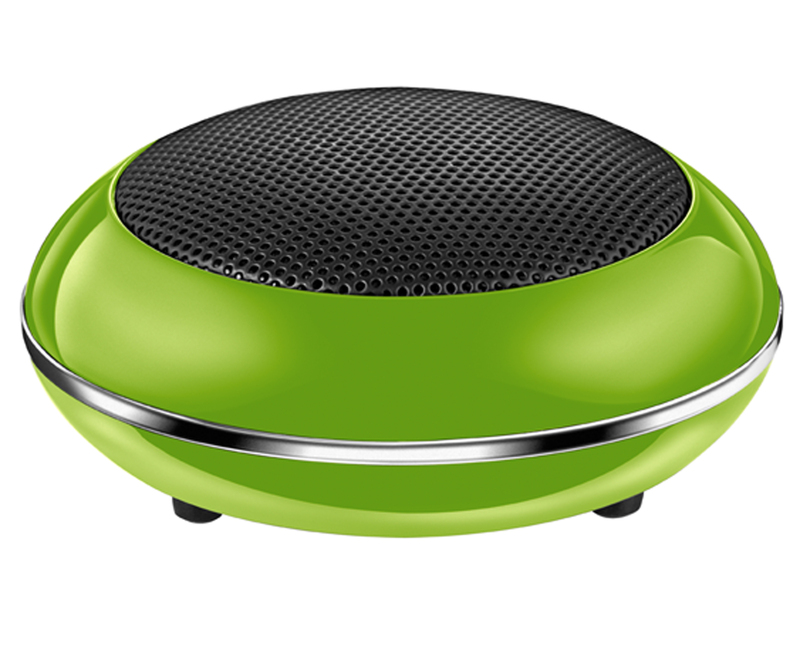 It's light-weight, compact and produces good quality sound. 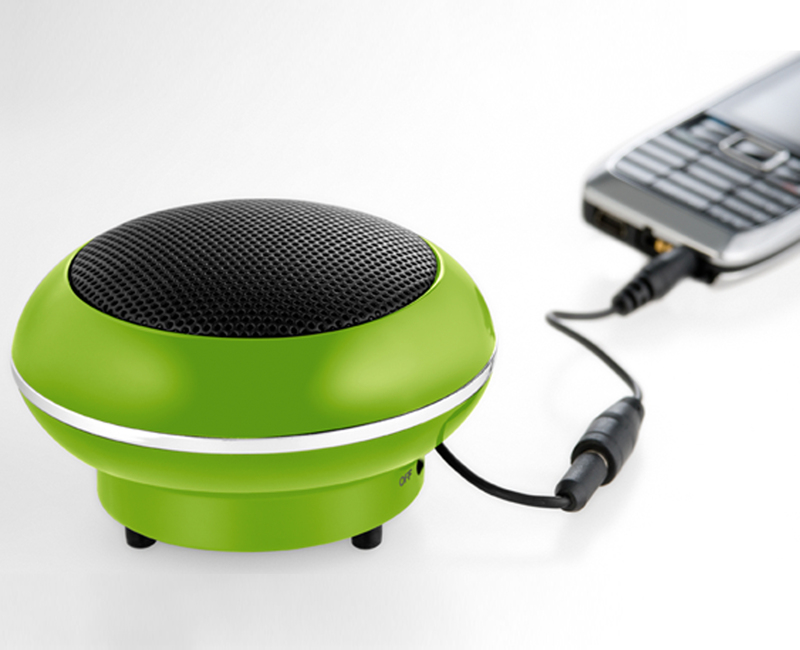 It's perfect for any user who's always on the go ..."